During the discussion we work through a number of terms, tropes, and concepts important to Oliver’s poetics. Flesh memory, for starters: “that which my body recalls,” Oliver once said, “has to do with the task of remembrance and its narrative reinvention … what gets abandoned. My body has always been a dialogue with the impossible and the apparent.” Apparent in that statement seems to be meant as a kind of apparition, for instance the unforgettable reflection of “ed sullivan introduc[ing] diana ross. & the supremes,” or this uncanny numen: “nobody’s home in my body,” which is our poem’s opening sentence. 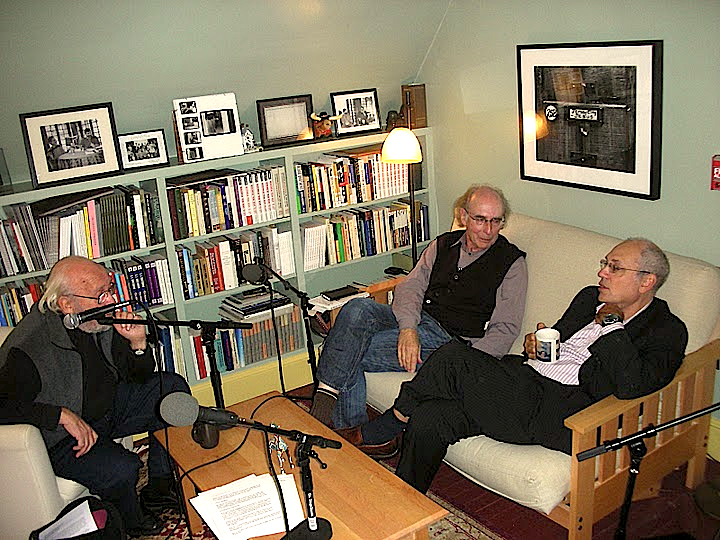 This 104th episode of PoemTalk was produced as always by Al Filreis, recorded and engineered by Zach Carduner in the Wexler Studio of the Kelly Writers House, and was edited by the selfsame talented Zach Carduner. 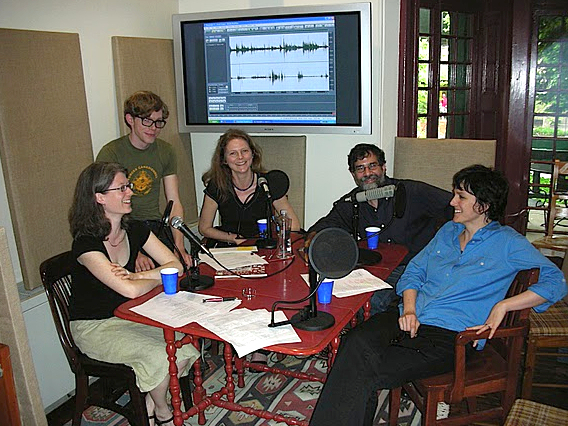 PoemTalk, launched in 2007, has been and is a coproduction of the Kelly Writers House and PennSound at the University of Pennsylvania and the Poetry Foundation. We are also grateful to Gary, Nina, and Freddy Wexler for their support in creating our studio; and to Stuart Applebaum, Hillary Miller Krouse and Rodger Krouse, and hundreds of members of the ModPo community — for their support of the Digital Poetries Fund at the Kelly Writers House. 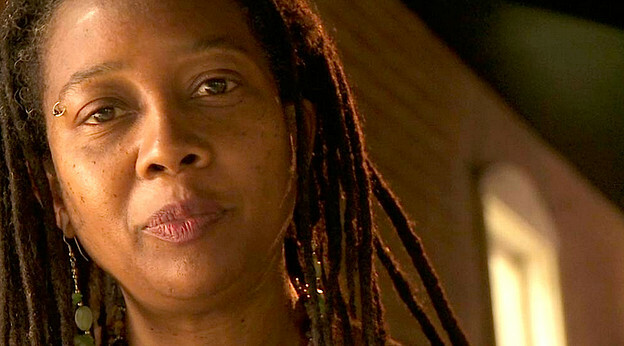 We recommend to listeners of this PoemTalk episode Akilah Oliver’s “Hold the Space,” published in Jacket. We also refer listeners to the reading given at the Kelly Writers House by Patricia Spears Jones on the day this episode was recorded.